Please join us in supporting Operation: DEFEAT SODATRON Kenya mission, a youth led, art inspired rebellion against BIG SODA's aggressive efforts to sell our communities a drink known to cause disease. a youth led, art inspired revolution against BIGSODA's aggressive efforts to sell our communities a drink known to cause disease. Drinking chocolate milk at school adds 5 lbs of unnecessary sugar per child, per year. 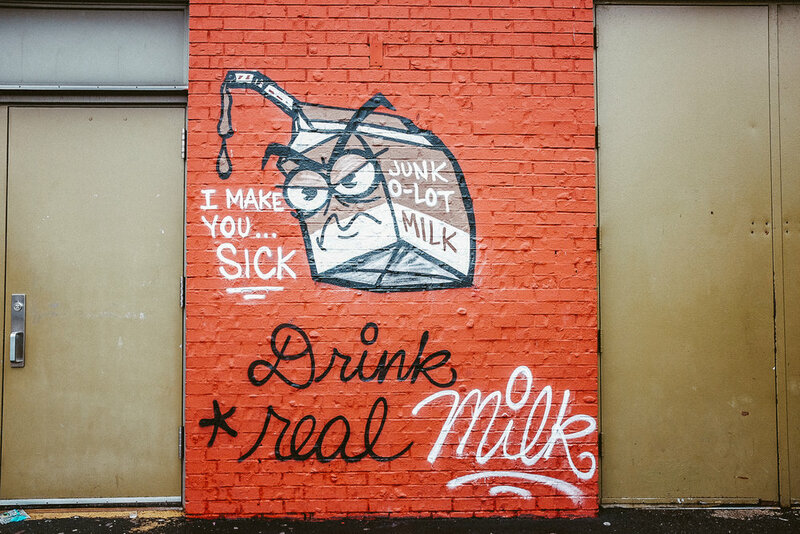 Take action to remove flavored milks from your school.